To possibly no one’s surprise at this point, Apex Legends is still dominating the gaming scene a week after it’s been released! 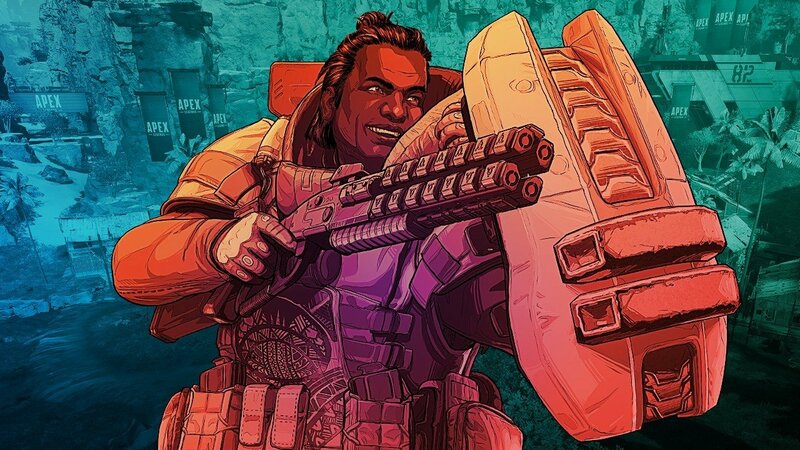 In a new announcement over on EA’s website, Respawn CEO Vince Zampella announced that the Apex Legends player count has now hit over 25 million! What’s more, over the weekend, the Apex Legends concurrent player count exceed over two million gamers! There’s also a new video called the “Week One in Review,” which showcases the happenings in Apex Legends’ first week of being out. Impressive, no? What’s even better is, Apex Legends seems to have reinvigorated Titanfall 2 as well, which is awesome given how fantastic TF2 is.